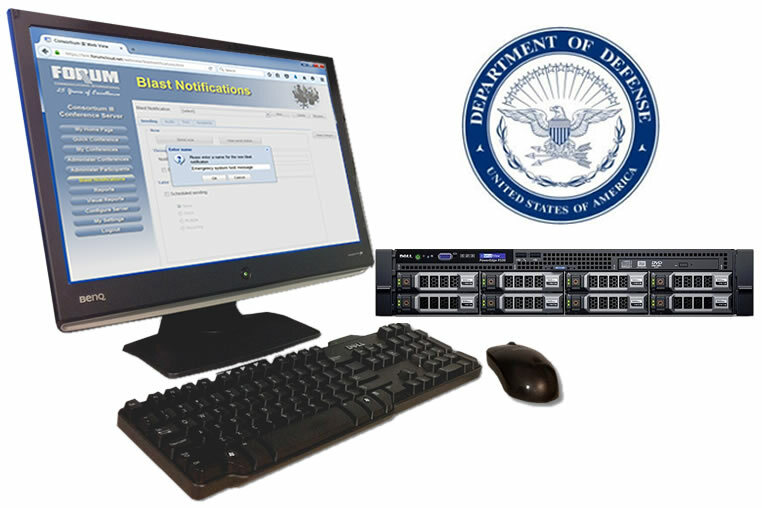 Forum Communications and Intelligent Decisions Complete Contract to Modernize the Crash Alert Systems for the National Guard Bureau, Air National Guard Air Bases. Independent/Standalone CrashNet System. Forum is the Market Leader in Airfield Crash Systems. 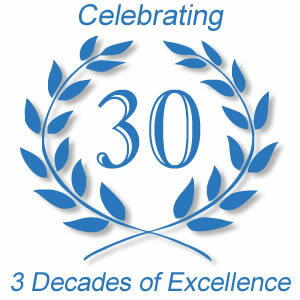 Celebrating Over Two Decades of Product Excellence and Customer Satisfaction. Whatever Your Conference Needs, Forum Has Got You Covered. Forum Communications, for over 25 years, has been a market leader in the design and deployment of audio conferencing and emergency response solutions. Forum is known for reliable, affordable teleconferencing technology, offering a full suite of audio collaboration and emergency response solutions. See our complete product line here. 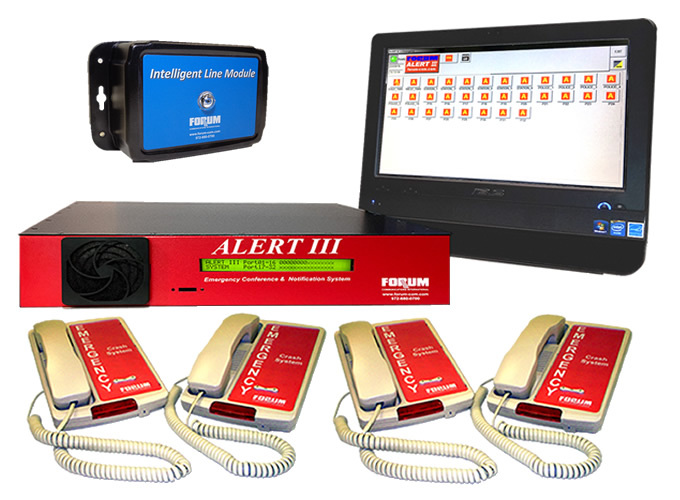 Forum's Consortium and Alert products have been the solutions of choice for Military (DOD) applications, and business customers of all sizes, from small business and branch offices to Fortune 500 organizations, and DOD military bases around the world. Forum continues to demonstrate our proven commitment to customers with on-going enhancements, innovative feature sets, and award winning product solutions. Our products are purpose built and designed using the latest in technological and user interface design practices. From conferencing to emergency response solutions, Forum continues to deliver. Look for us at the AAAE show in Boston and ARFF in Grand Rapids. We'll update the website, with the information, as the shows get closer.